The right set of decorative pillows can completely transform your home's aesthetics. 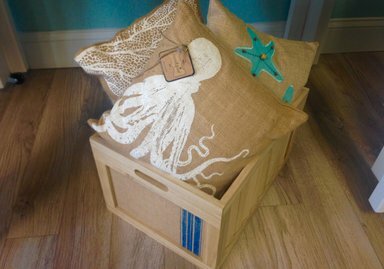 Dress up your decor with SeaCasas sea-themed pillows in assorted sizes and colors. Some of our cool pillows!